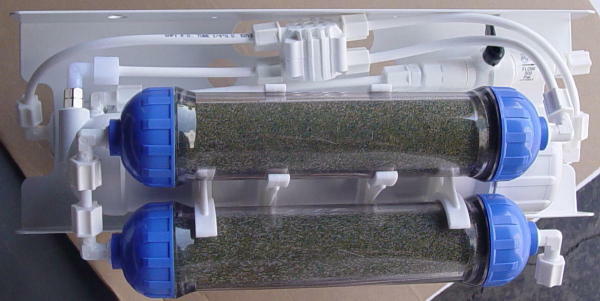 5th & 6th stage: de-ionized filter, further removes the mineral and chemical contents of water and achieving 99% to 100% removal rate (replace as needed, or after 600 to 1000 gallons). It comes with refillable clear casing. The DI resin inside changes color from green to dark brown when the resin is exhausted. 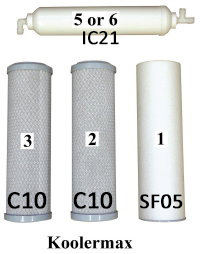 *pH range: 3-10 *Hardness: lower than 500ppm (hard water will shorten the life of filters, but system will still perform) Using a water softening system prior to RO+DI filter will prolong the life of filters. 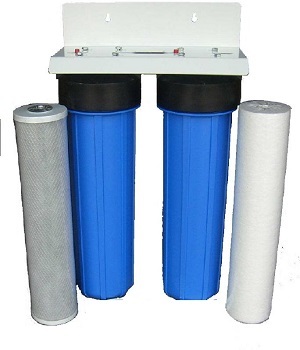 *Total Dissolved Solids (TDS): less than 1000 ppm, higher TDS will shorten the life of filters. 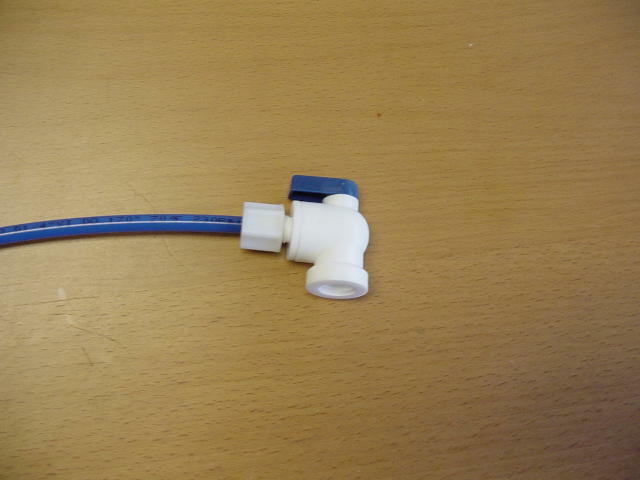 * The system come with under-the-sink adapter, drain clamp, tubing, shut off valve. 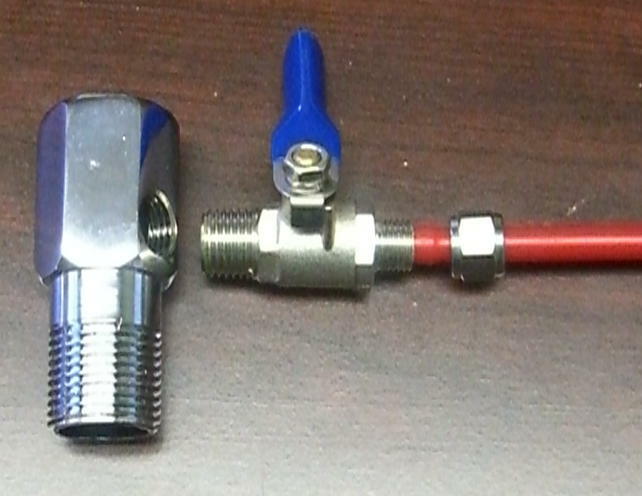 Optional easy-connect adapters are available for countertop installation or garden hose/ laundry room installation.. 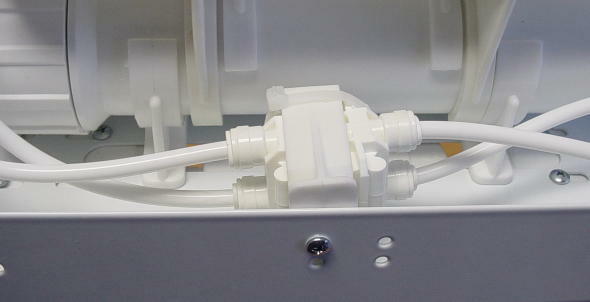 The DI resin we used is the highest grade, nuclear grade mixed-bed resin. 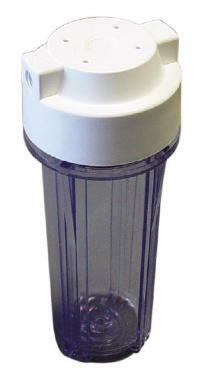 It is used in pharmaceuticals, semiconductors, laboratory applications. It is able to achieve the highest purity of 0 ppm (Zero mineral, Zero Silica) and near 18 meg.ohm resistivity. Now it is available to Aquarium lover and reefer at affordable prices.